Why Animal Farts Are A Dangerous Thing ! 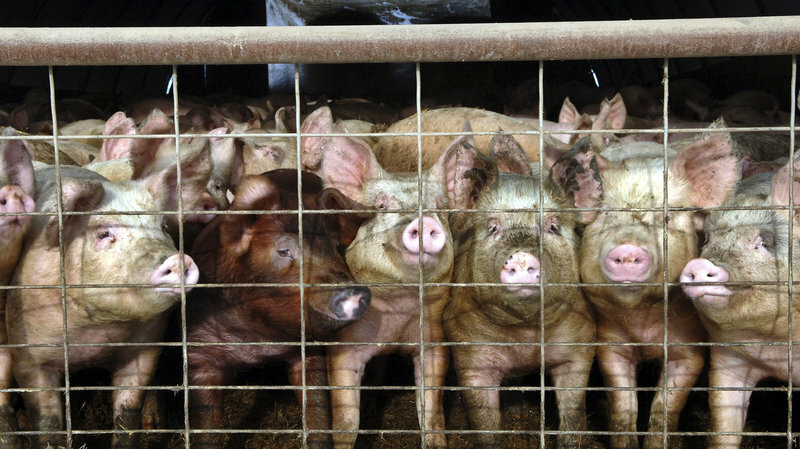 China now eats twice as much meat as the United States, which is far too much on both counts ! “It is not possible to feed everyone so much meat,” said Wen Tiejun, the dean of Renmin university’s Agriculture school a leading advocate of rural reform. “People must simply eat less (meat)”. 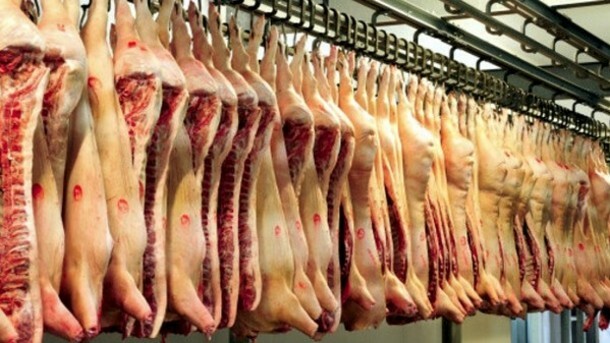 Over the last 30 years, the Chinese demand for meat has quadrupled, according to figures from the USDA. China alone now eats a quarter of the world supply, approximately 71 million tons a year. With lots more money in their pockets, the majority of Chinese citizens have turned away from their traditional diet of rice and vegetables, flavored with only a small quantity of meat. They now embrace Western diets and have become fast food junkies. But Chinese farmers are unable to keep pace with the demand, and imports of meat, breeding stock and animal feed have risen dramatically. The average Chinese still only eats half the meat that his American counterpart does. But American and European meat consumption has now started to fall, while it is still rising strongly in the developing world, of which China is considered one. Leading water scientists have also issued warnings that the world may have to switch almost completely to a vegetarian diet over the next 40 years to avoid catastrophic shortages. So what is China doing about it ? – New dietary guidelines could reduce greenhouse gas emissions by 1 BILLION tonnes by 2030, and could lessen country’s problems with obesity and diabetes. The Chinese government has outlined a plan to reduce its citizens’ meat consumption by 50%, in a move that climate campaigners hope will provide major change in the effort to avoid runaway global warming of the planet. New dietary guidelines for citizens drawn up by China’s health ministry and only released once every 10 years recommend that the nation’s 1.3 billion population should consume between 40g to 75g of meat per person each day. The measures are designed to improve public health but could also provide a significant reduction to global greenhouse gas emissions. The Chinese Communist party has released a series of new public information adverts encouraging Chinese citizens to consume less animal flesh each day to help the environment. If the new guidelines be followed, carbon dioxide equivalent emissions from China’s livestock industry would be reduced by 1 billion tonnes by 2030, from a projected 1.8 billion tonnes in that year. 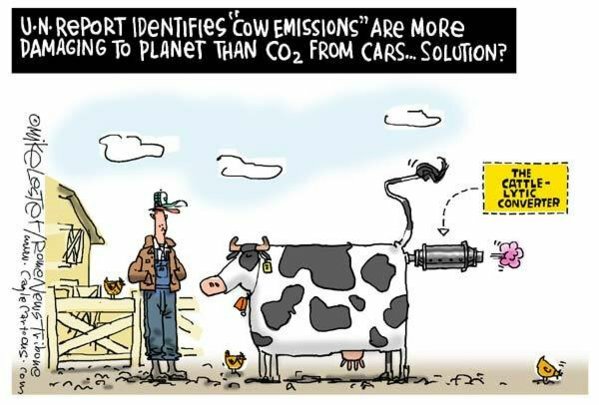 14.5% of planet-warming emissions emanate globally from the keeping and eating of cows, chickens, pigs and other meat animals – this is more than the entire global emissions from the transport sector. 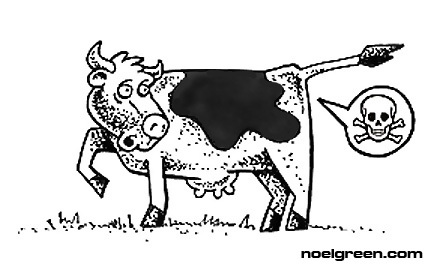 Livestock produce and release methane, a highly potent greenhouse gas. Land clearing and the use of fertilizers also release large quantities of carbon into the atmosphere. Tackling climate change involves many routes – scientific judgement, political decisions, entrepreneurial support, but in the main, it still very much relies on involvement of the general public to change their meat consuming behaviour. Every single meat eating person around the globe has to believe in the low-carbon concept and slowly adapt to it by making changes to their diet and cutting down on, or preferably eradicating, meat consumption. Meat has gone from a rare treat to a regular staple part of daily diet for many Chinese people. In 1982, the average Chinese person each year ate just 13kg of meat, nicknamed “millionaire’s meat” due to its scarcity. Beef consumption was almost non existent. But the emergence of China as a world economic power has radically altered the diets of a newly wealthy population. The average Chinese citizen now eats 63kg of meat a year, with a further 30kg of meat per person expected to be added by 2030 if nothing is done to stop or amend the trend. The new guidelines set out in government guidelines would reduce this to between 14kg and 27kg a year – a reduction of more than 50%. But, China still lags behind more than 12 other nations in ‘per capita’ meat consumption, with the average American or Australian consuming twice as much meat per person compared to China. According to a new report by Wildaid – http://wildaid.org/ – the predicted increase in China’s meat consumption would add an extra 233m tonnes of greenhouse gases to the atmosphere each and every year, as well as put an increased strain on the country’s water supply, which is already blighted by polluted and denuded rivers and groundwater. The report also warns that unchecked Chinese meat consumption will degrade its arable land and much worsen the country’s problems and costs relating to obesity and diabetes. Already (2017) an estimated 100 million Chinese people have diabetes, more than any other country. Research released by the think tank Chatham House in 2014 predicted that China alone is expected to eat 20 million tonnes more of meat and dairy a year by 2020 and warned that “dietary change is essential” if global warming is to not exceed the 2C limit eventually imposed at the Paris climate accord recently. Scientists at the Oxford Martin School found that the widespread adoption of vegetarianism around the world could bring down greenhouse gas emissions by nearly two-thirds – https://www.theguardian.com/environment/2016/mar/21/eat-less-meat-vegetarianism-dangerous-global-warming . China’s potential move to cut meat consumption in half would not only have a huge positive impact on its public health, it would also be a massive step towards drastically reducing carbon emissions and reaching the global goals set out in the Paris agreement. Animal agriculture emits more than all transportation combined. Reducing demand for animal-based foods is essential if we are to limit global warming to 2C as agreed at COP21. Despite the Chinese government’s commitment to reducing meat consumption by 50% or more, it may be very difficult to convince the country’s big spending, rising middle classes to cut down on their meat intake. 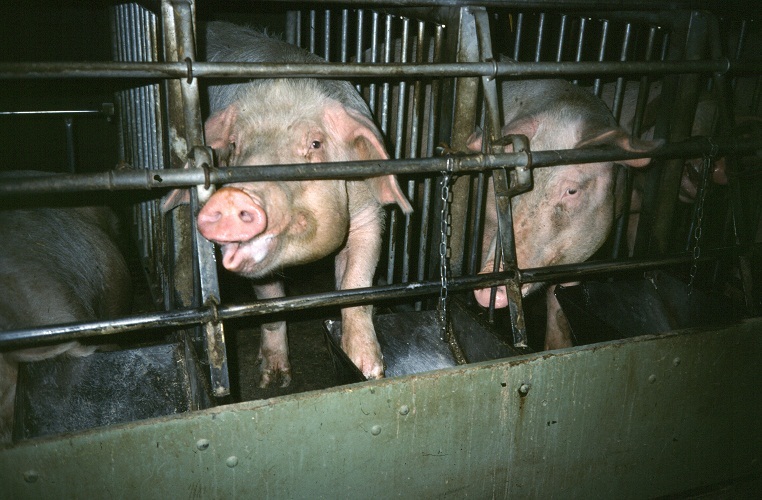 There are strong cultural traditions attached to the eating of many animals, especially pigs, which will be difficult to change. Recently, Chinese companies have been buying farms in the United States and Australia to provide feed for their country’s dairy and beef industries. In late 2013 a Chinese company, (Shenghui), purchased the largest US pork producer, named ‘Smithfield Foods’, to help keep up with demand. China’s demand for meat could potentially continue to grow and support hundreds of thousands of jobs in the US meat industry. Sounds good for the USA; but also think; from a climate perspective, the methane produced by the animals will still continue to be created, but it will be shifted to the United States rather than remain in China. We wonder what President Trump would have to say about this if he cared – but then does he not think climate change is a non-reality invented by the Chinese ? Maybe he should think again, if he is capable. – compiled from various sources.